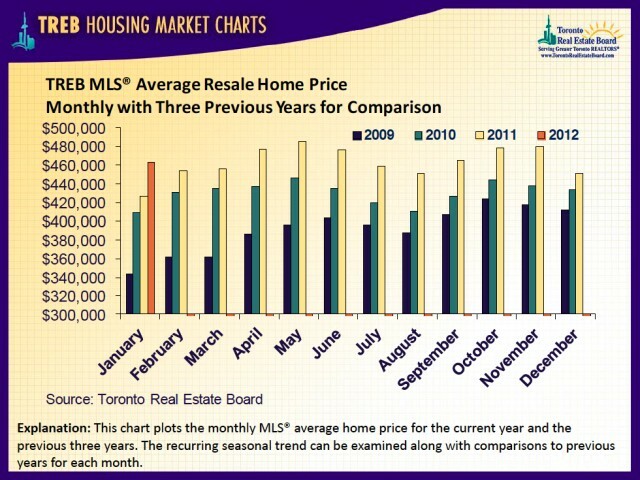 Another month has passed and the Greater Toronto REALTORS® have released their housing market figures for January 2012. According to the report, there were 4,567 sales through the TorontoMLS® system in the first month of 2012. This represents an 8.8 per cent increase compared to January 2011, when the number of sales reached 4,199. Moreover, the steepest increase of sales was recorded in low-rise home types in the regions surrounding the City of Toronto. 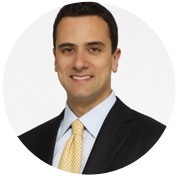 “A favourable affordability picture bolstered by very low posted fixed mortgage rates has kept home buyers confident in their ability to achieve the Canadian goal of home ownership,” said Toronto Real Estate Board President Richard Silver. He adds that there’s huge diversity in the composition of buyers with strong interest in home types across the pricing spectrum. 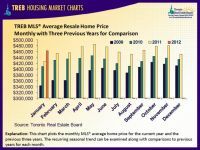 The average selling price through the Toronto MLS® system for January 2012 recorded a 9 per cent year-over-year increase settling at $463,534. Competition between buyers remains tight due to low inventory levels, resulting in robust annual rates of price growth over the last year. 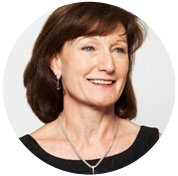 "Strong price growth is expected to attract more listings. A better supplied market should result in a slower rate of price growth, especially in the second half of 2012,” said Jason Mercer, the Toronto Real Estate Board’s Senior Manager of Market Analysis.